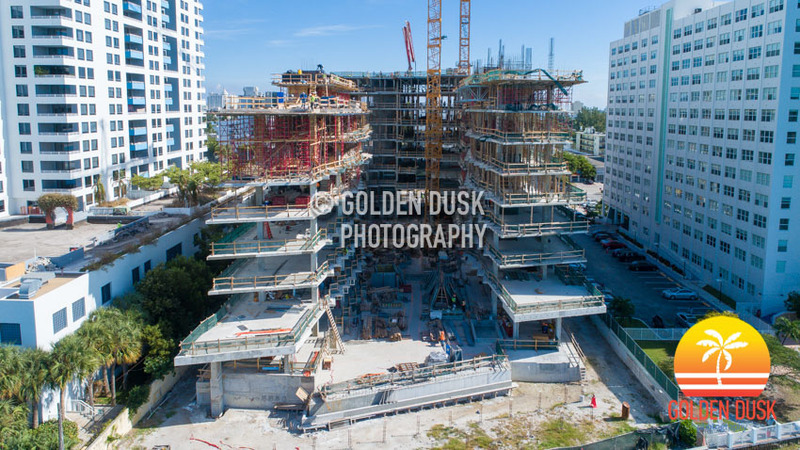 Construction has started on the 22 story Four Seasons Private Residences Fort Lauderdale as foundation work continues before a future foundation pour. The project will have 90 residential units and 130 hotel rooms. 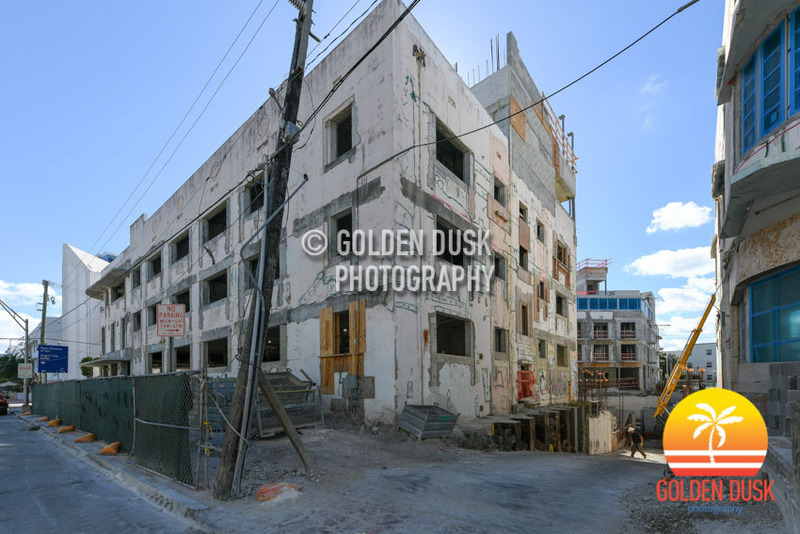 Residences will span from 780 to 6,000 square feet. 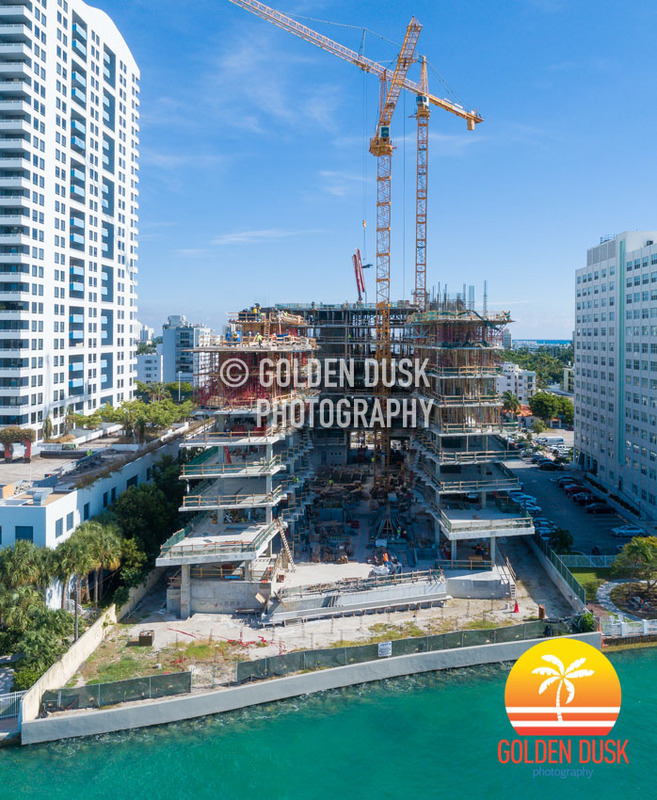 The building is being developed by Fort Partners and designed by Kobi Karp who also collaborated on The Surf Club Four Seasons Hotel and Residences in Surfside. 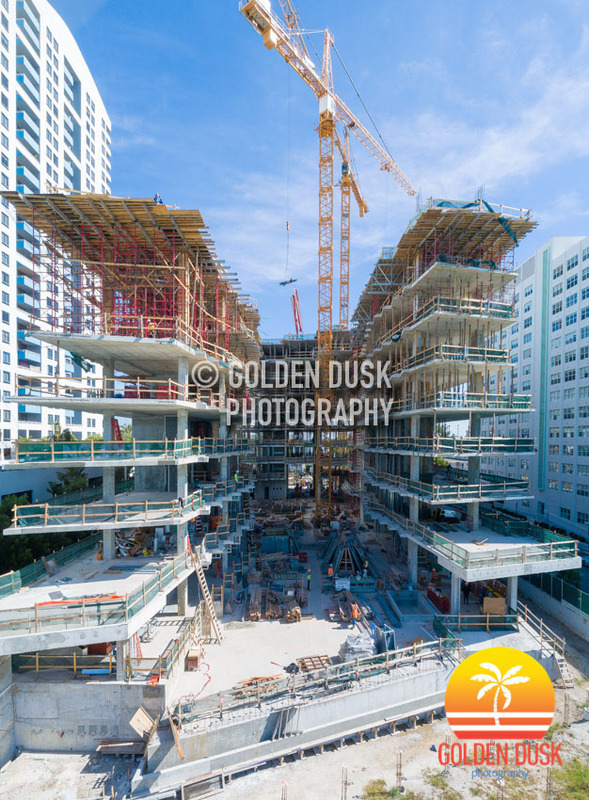 Construction on the Four Seasons Private Residences Fort Lauderdale is expected to be completed by the end of 2020. 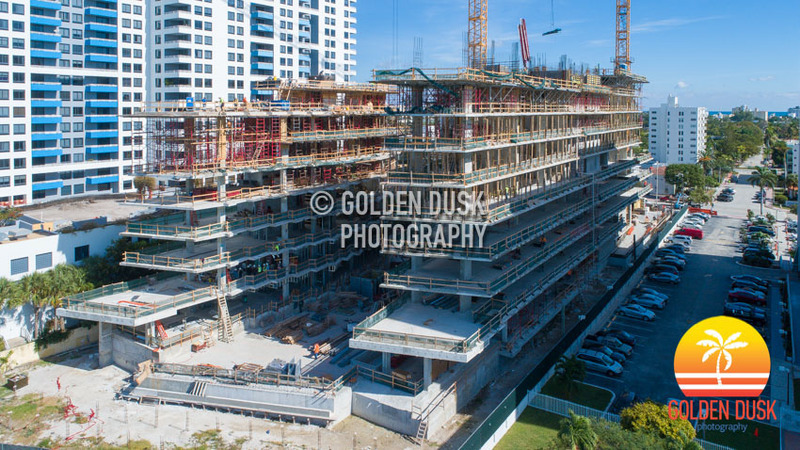 The under construction AC Hotel By Marriott in Midtown Miami has topped off after breaking ground April 2018. 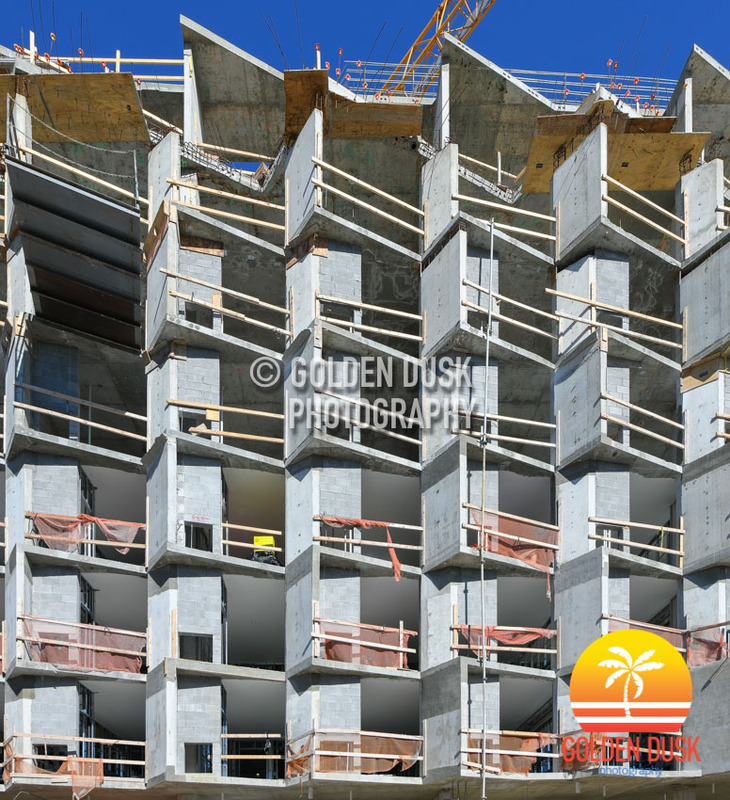 The 7 story hotel will have 153 hotel rooms and is expected to be completed before the end of the year. The Kobi Karp designed AC Hotel is being developed by Aztec Group, 3H Group of Tennessee and Arti Hersi Inc.